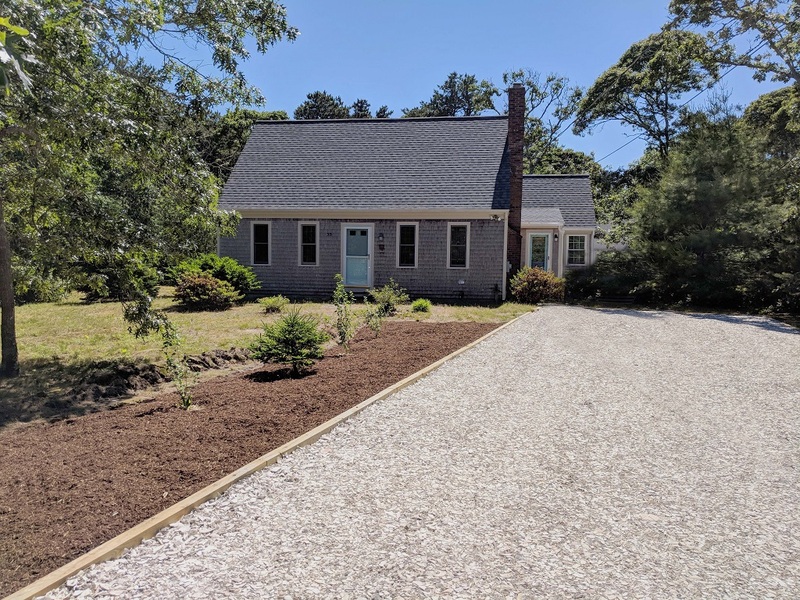 Tastefully furnished 4BR/2BA vacation home approximately 1.3 miles to Nauset Light Beach and .3 mile to the Cape Cod Rail Trail. The main floor will feature a living area with comfortable furnishings, fully stocked kitchen, and dining area with lots of sunlight and cathedral ceilings. In addition, there are two bedrooms and a full bath with a tub/shower. The second floor will have the two remaining bedrooms and a full bathroom with a shower to service those rooms. Amenities include four A/C units, two on each floor, WIFI, cable TV, slider access to the large backyard deck and enclosed outdoor shower, and a large private yard. 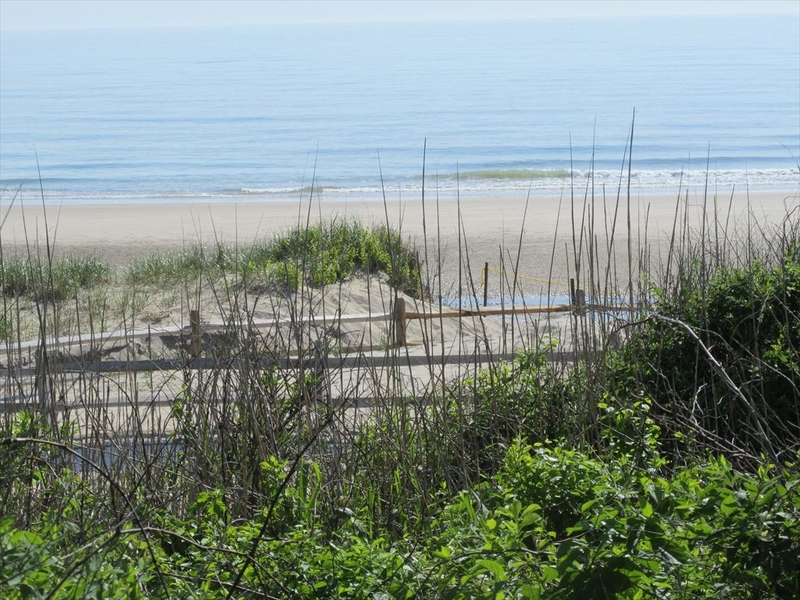 A peaceful location, close to beaches, bike trail and all the Cape has to offer. Pets considered. $100.00 Pet Fee. Non-refundable $135.00 Administrative Security Fee plus applicable state and local taxes. Linen package is available upon request for maximum capacity at an additional cost of $254.00.